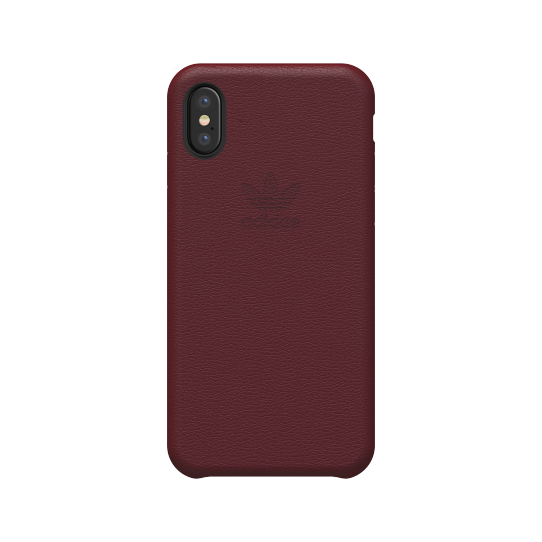 This sleek, resilient adidas Originals phone case helps safeguard your phone against wear and tear. 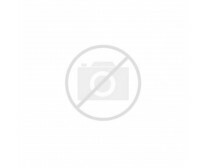 Made of tough, lightweight polycarbonate that's wrapped in tanned full-grain leather, it has a slim silhouette that offers protection for your device. A debossed Trefoil logo on the front and back adds a stylish touch.